Understanding pet gecko care requirements ahead of time is important because they can live longer than many other pets. 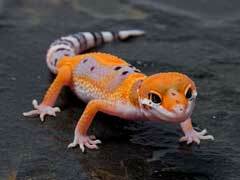 Geckos As Pets – 7 Important Things To Know! 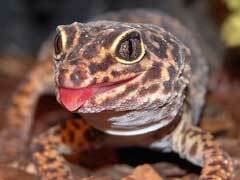 Keeping geckos as pets can be a great introduction into the world of reptiles. They are generally easy to take care of and are normally fairly docile in captivity. 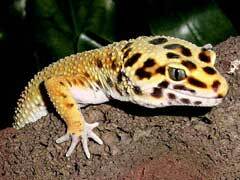 However, you should know a few important facts about pet gecko care before heading to the pet store or breeder to bring home your own reptilian friend.